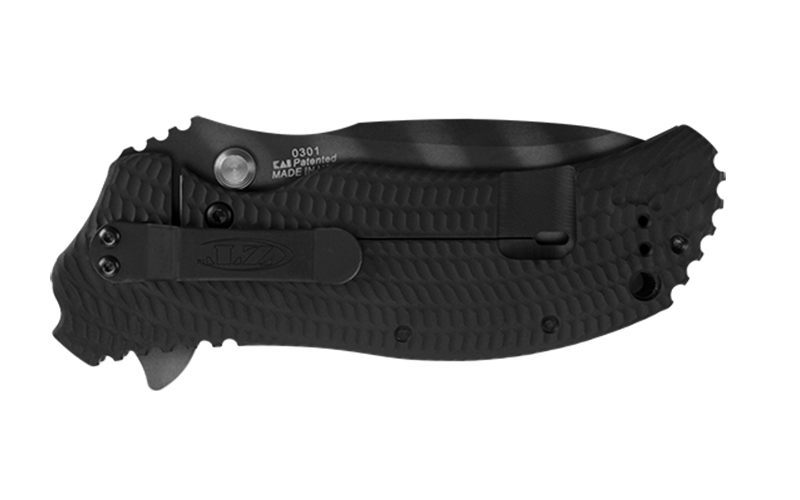 Zero Tolerance Knives (ZT) are premium knives initially developed for combat to meet needs and standards of professionals in law enforcement. 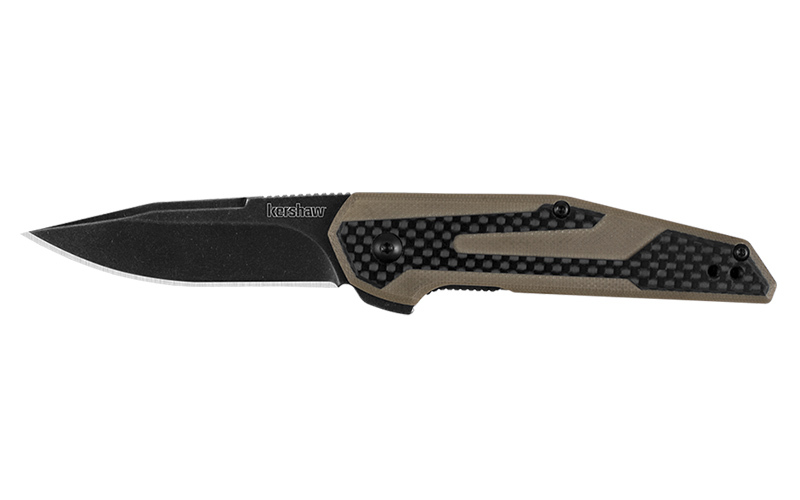 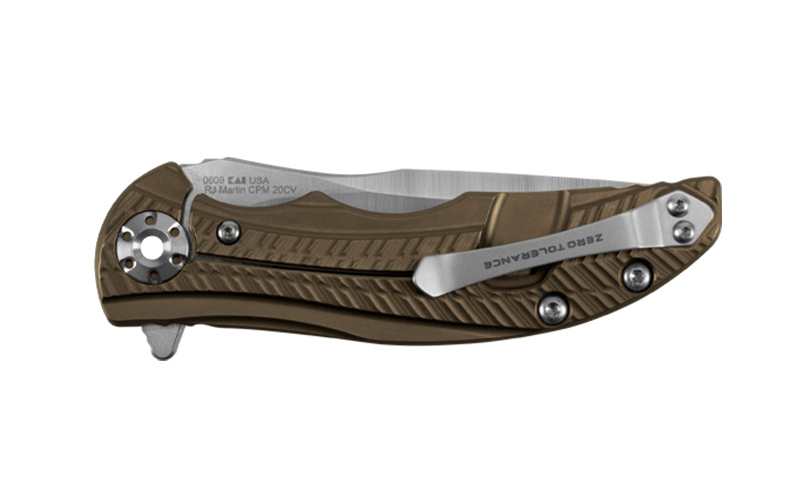 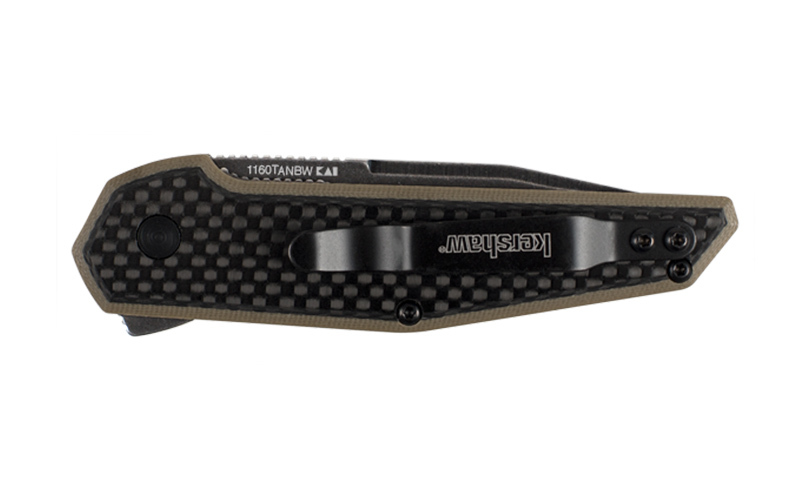 Since then, the line has expanded to include a variety of premium knives from larger and heavier outdoor knives to slimmer and lighter everyday carry knives. 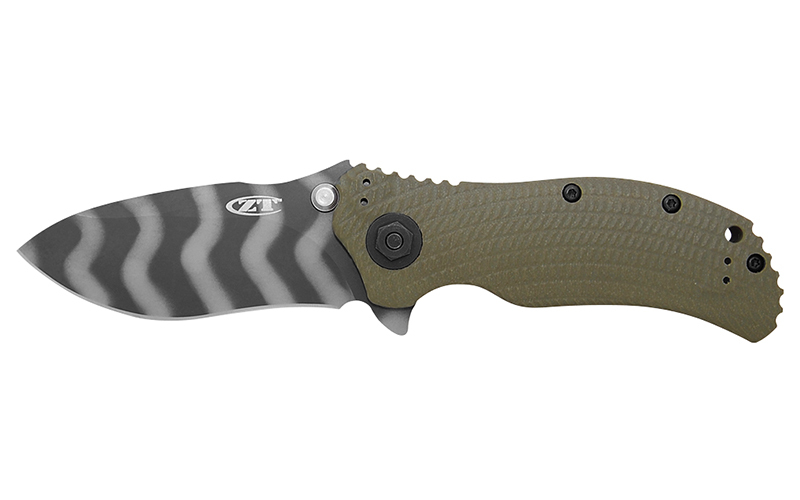 ZT Knives always provide knife owners with top of the line quality. 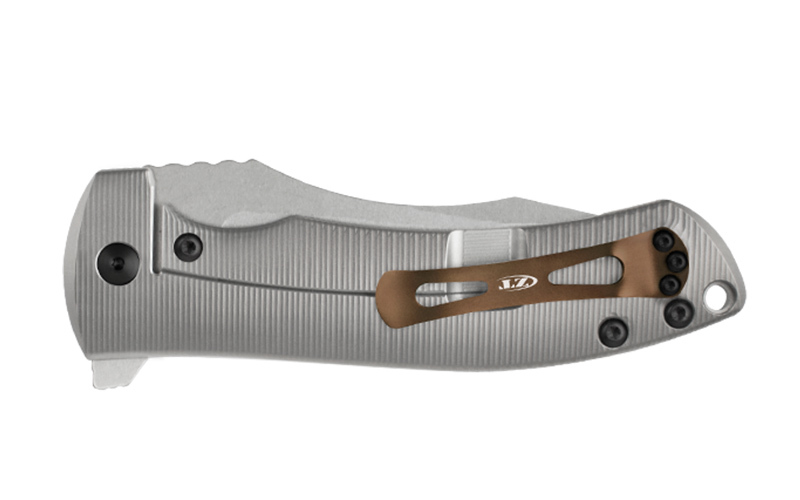 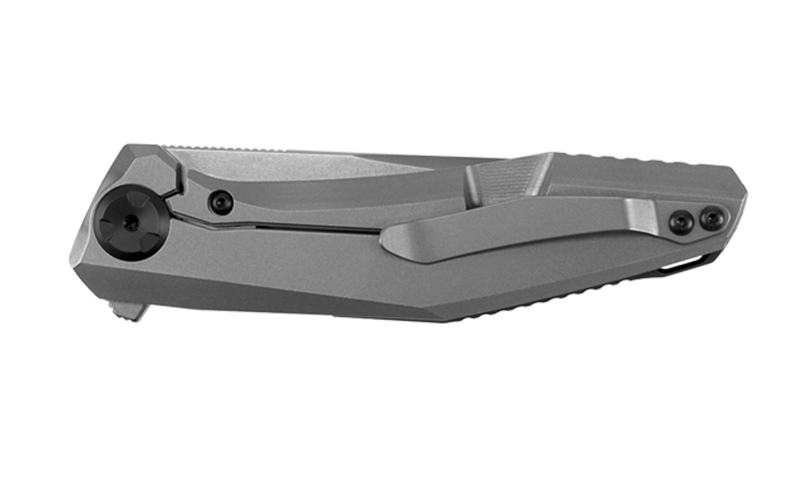 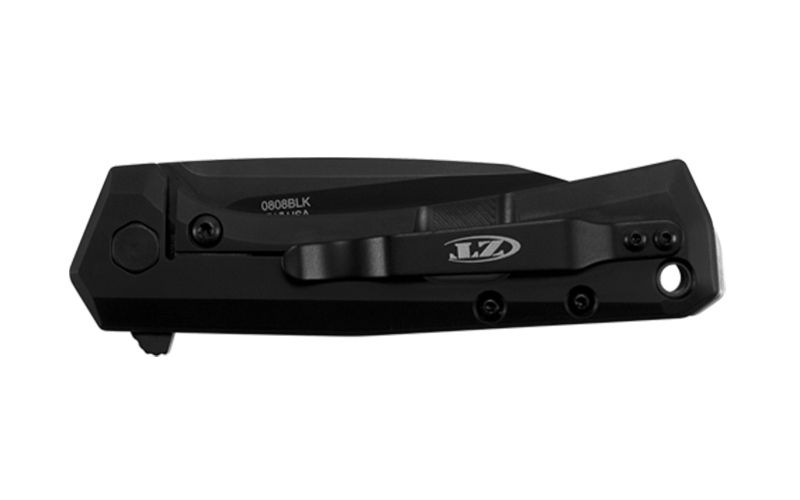 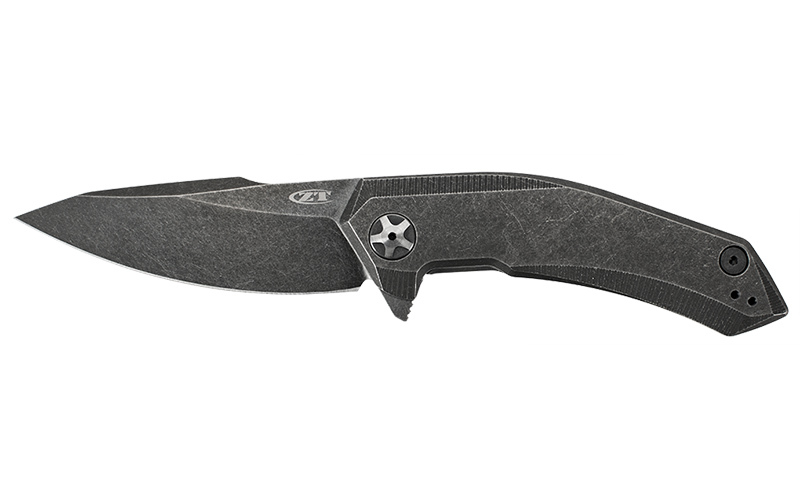 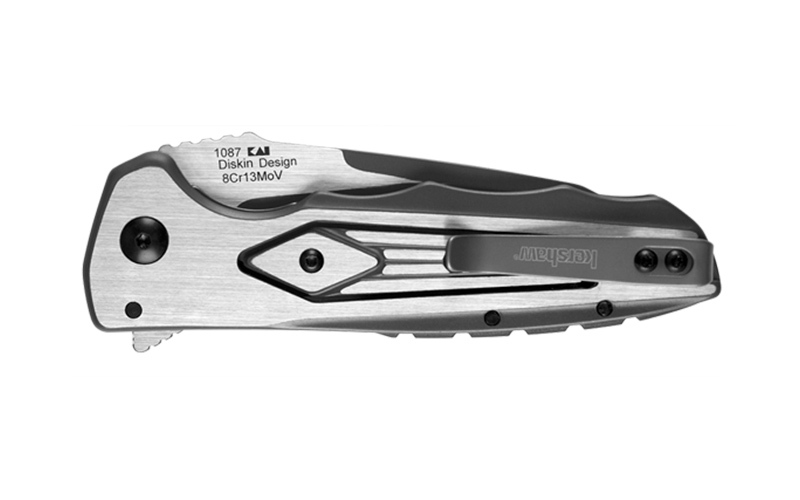 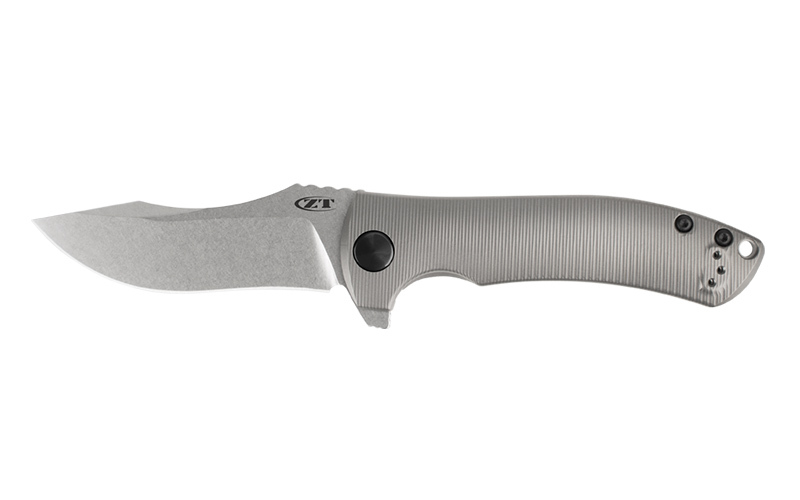 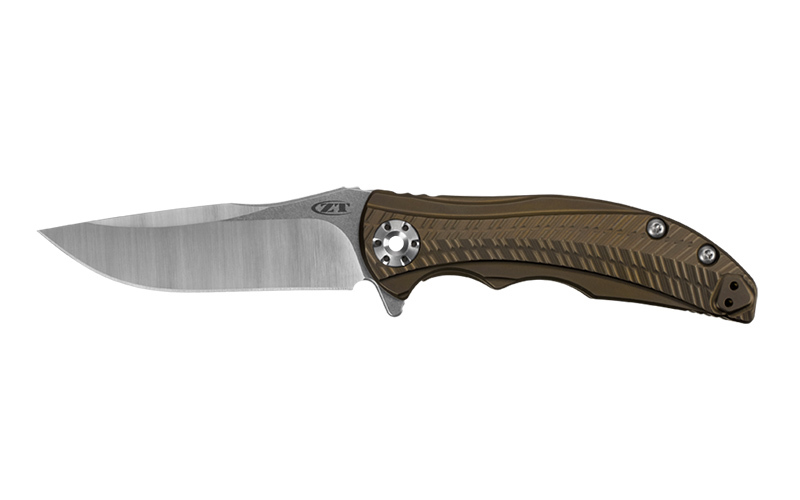 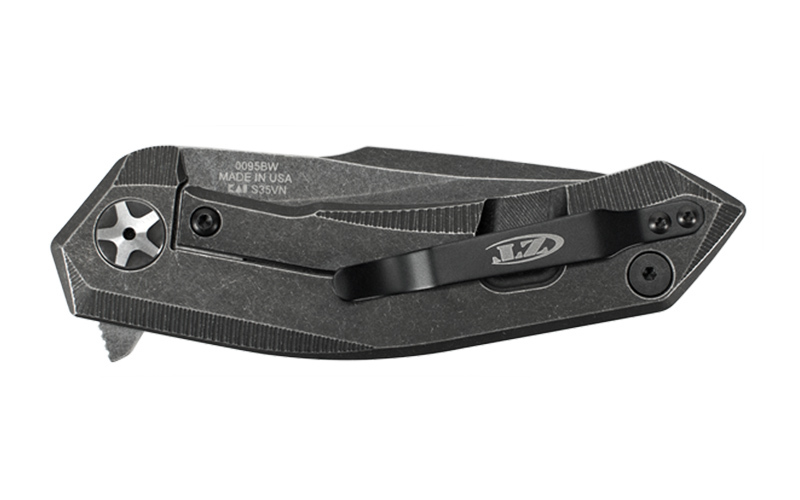 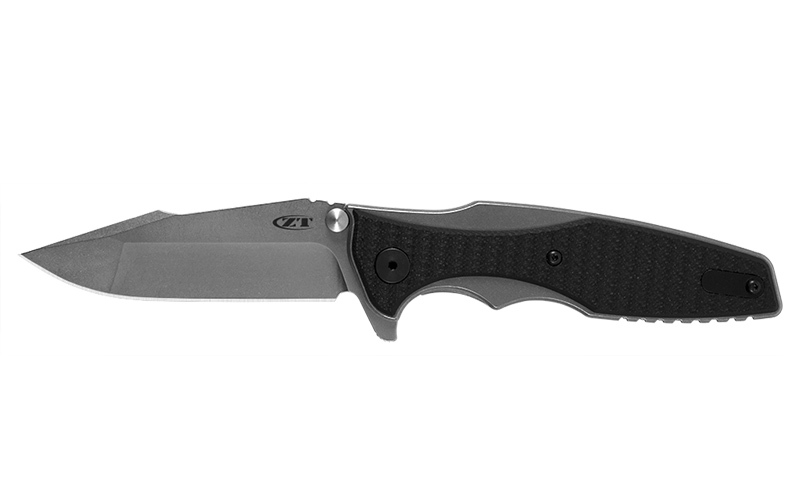 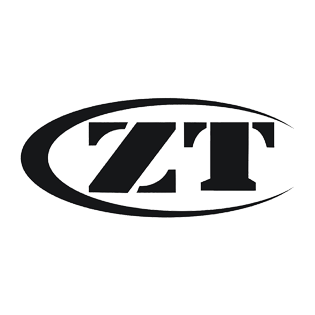 Contact or visit us for more information on the ZT line of knives. 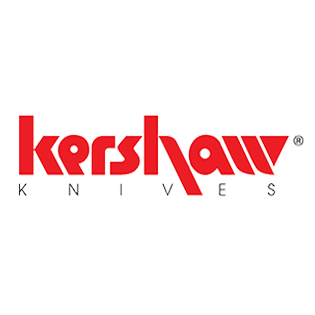 The Kershaw Knives range features pocket knives and sporting knives designed for every day use, camping, hunting and fishing. 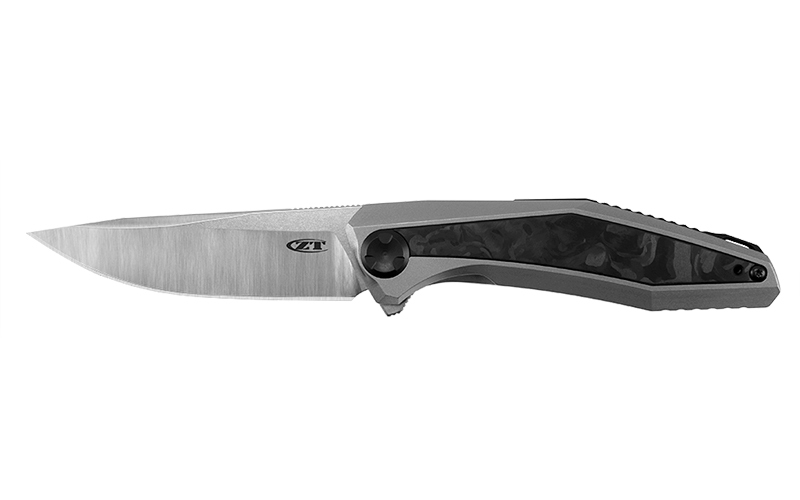 If you're looking for a quality blade, look no further. 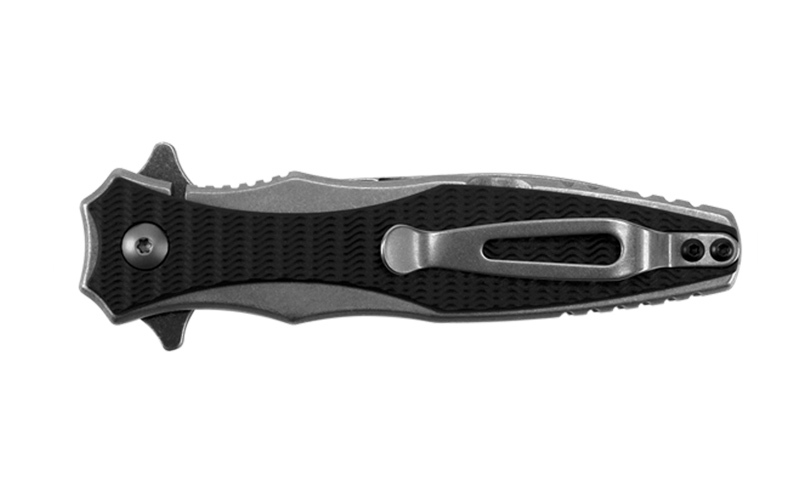 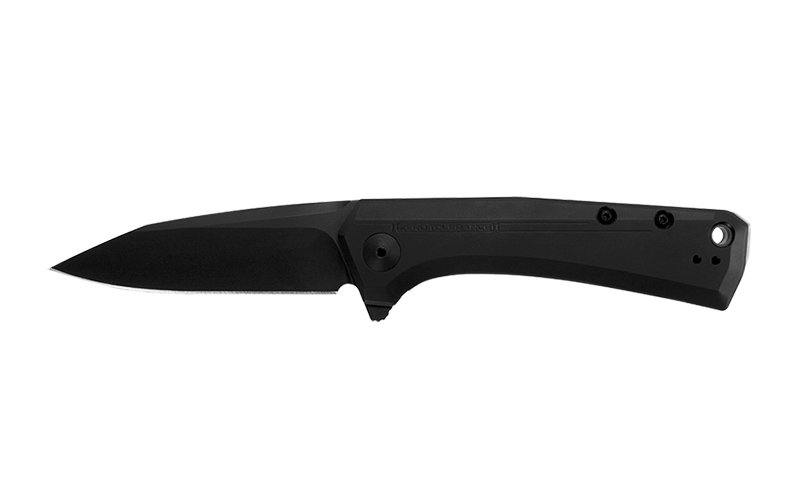 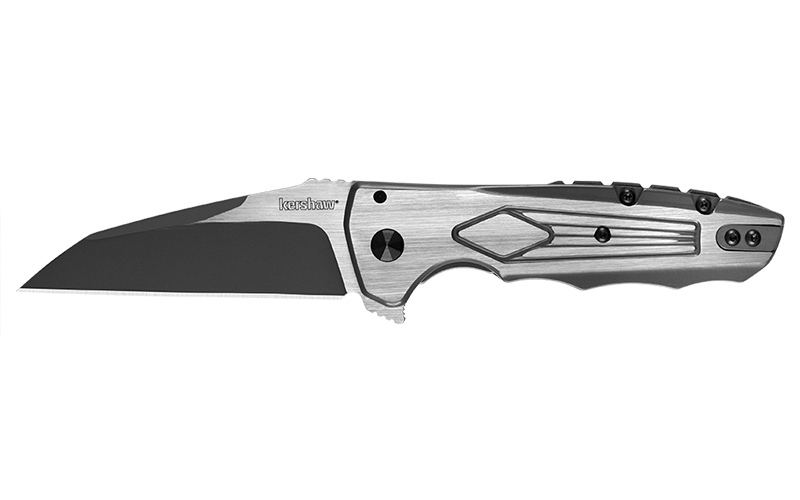 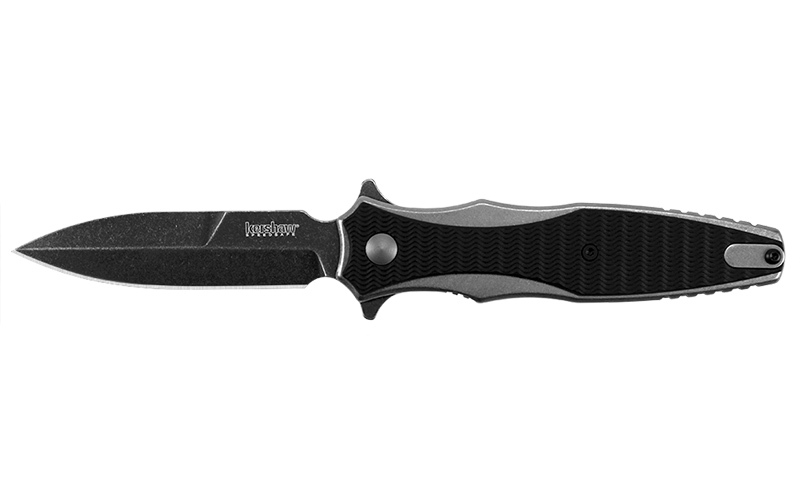 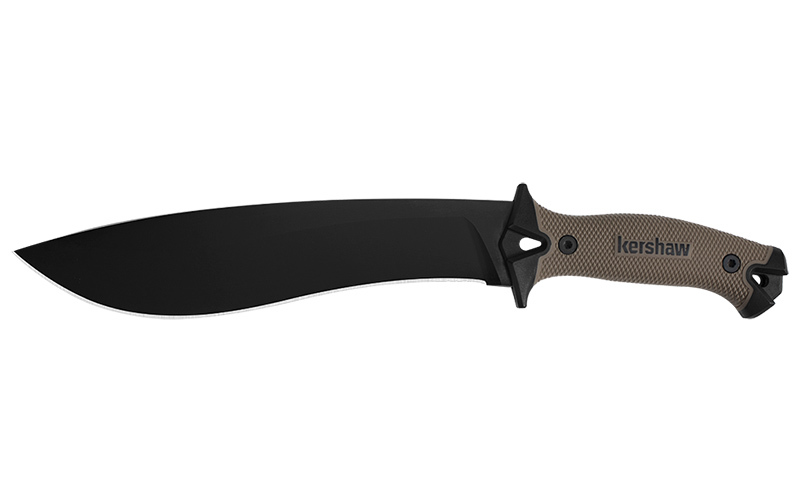 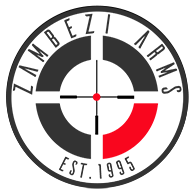 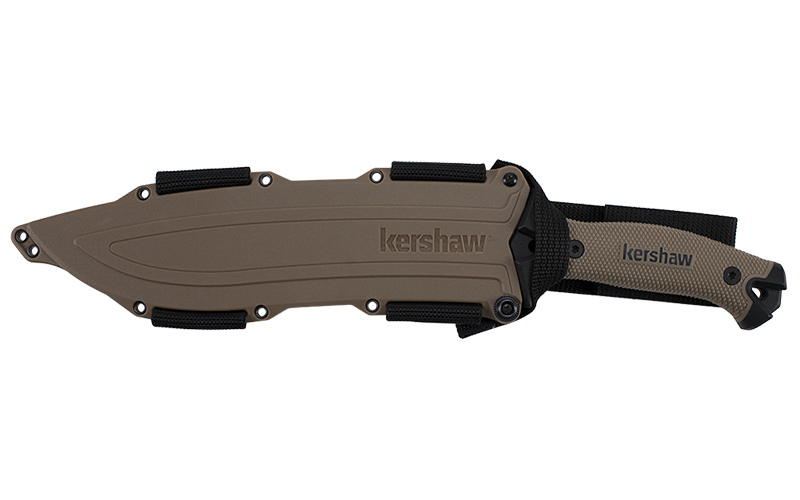 Contact or visit Zambezi Arms to learn about our full range of Kershaw Knives.